Say hello to your daughter's version of your favorite classic tee. 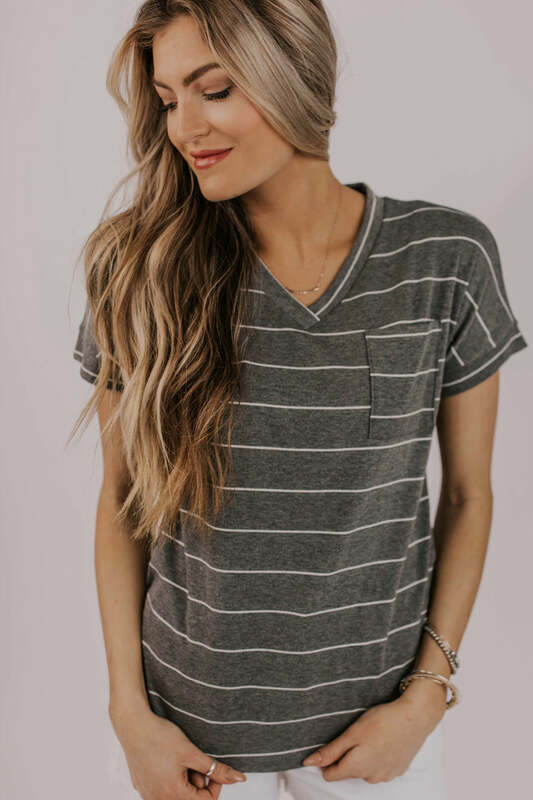 The Mini Susie Stripe Tee will add some fun to your little ones life and it will keep them extra comfortable. 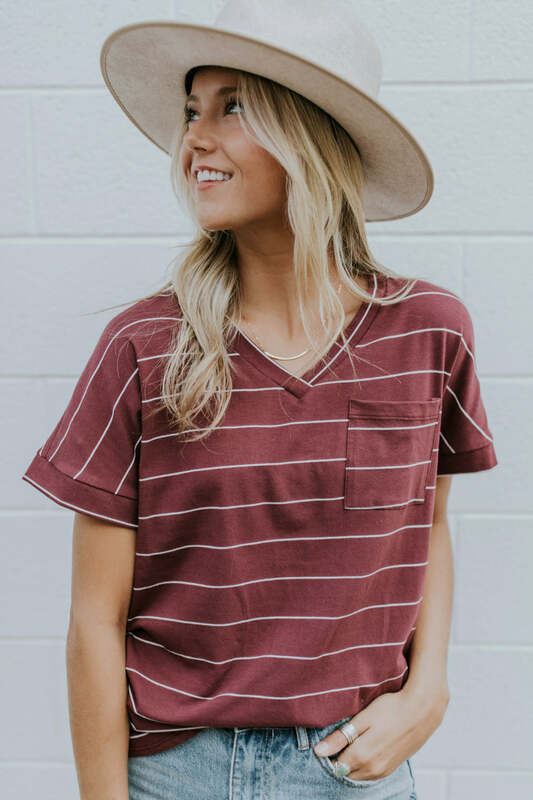 Featuring cuffed sleeves and a single functional pocket, this tee is perfect for any occasion!